The Collegian — Coming soon: 'Big Brother' Mars? Coming soon: ‘Big Brother’ Mars? 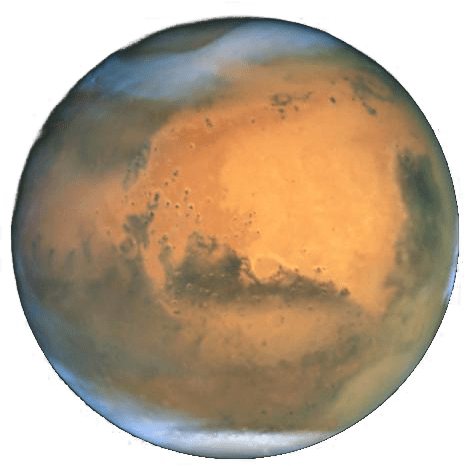 RED PLANET TERRAFORMING: Soon those with a passion to explore the stars will leave the Earth forever and colonize the fourth rock from the sun. Ever wanted to go to Mars? A new venture debuted a couple weeks ago that could be your pathway to the Red Planet. The catch is that your trip to the Red Planet is a one-way ticket. Mars One, a dutch private non-profit organization, is currently accepting applications for four potential astronaut candidates. It’s crazy to even think about living somewhere that no one has set foot on, but the level of interest in the project is skyrocketing. The company’s latest statement noted that Mars One has received 10,000 applications from people in more than 100 countries. Those numbers are from before the company started accepting actual, formal, paid applications from would-be astronauts. There are also 20,000 hopefuls that paid the $38 application fee to formally apply for the Mars One project. There are no requirements to apply for the project. People that don’t even have an interest in science can apply and have a chance for this life-changing event. Sources all over the Internet, including the China Daily, are reporting that the world is filled with people who wouldn’t mind living out the remainder of their lives in a camera-stuffed habitat on Mars. But do these applicants really know what they are getting into? According to a China Daily report, some of the prospective astronauts that applied are a little optimistic about what they might find waiting for them once they reach their destination. On top of never being able to return to earth, the participants of the Mars One project will be filmed like a reality show, from beginning to end, with the spacecraft and habitats all wired up with cameras and microphones like a bigger version of the hit reality TV show “Jersey Shore.” That makes onewonder how far will this reality show angle go? There hasn’t been any word if the participants get a chance to vote each other out of the space shuttle “Survivor” style. Interested in taking an out-of-this-world trip? Apply for the Mars One Project at applicants.mars-one.com.